I do this as a hobby and art: not a career (for now?). Just saying. 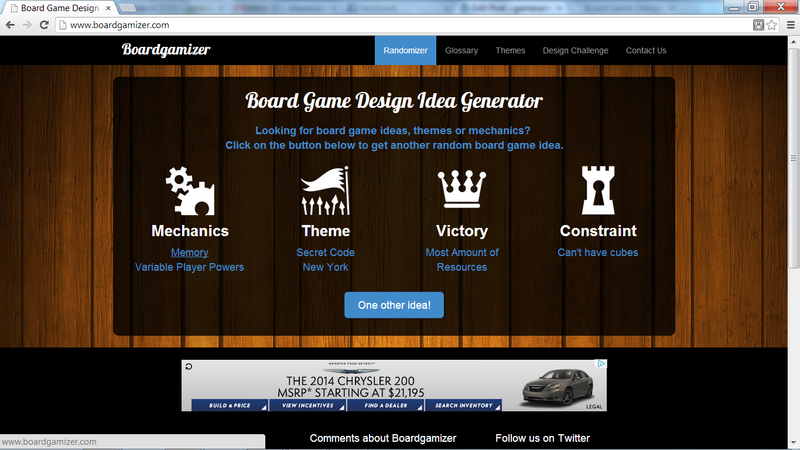 If you were reading along, last time I posted a screen shot from boardgamizer which, every time that you load the page, you are greeted (taunted) with a game concept. When I loaded the page last time I got a simultaneous player action game mechanic with a legacy environmental theme involving player elimination victory with fewer than 30 some cards. I’ll speak on the game I attempted on this after I post a screen shot of the webpage which will be the next challenge I attempt. A game with memory variable player powers involving secret codes in new york where in which the most amount of resources wins with a constraint of no cubes. I always read that as no meeples either: essentially no markers. The time I clicked on boardgamizer and got the inspiration for this , I was considering a game where everyone was going to be some kind of microorganism blob thing, we would have 12 or so cards in our hand that would either be actions, permanent bonuses/ actions, environmental effects and our blob would grow or get weaker until it was consumed by other players. At this point, because I hate player elimination and thought it would tie to the legacy theme, I was trying to think of a way where in which the absorbed players could now either HELP or hinder the person they were absorbed by. Another person in my life, whose lady will be having a baby soon, there by possibly decreasing how much he can antagonize (read: improve) my design ideas. I’d mentioned the above in more vague less “one-paragraph” sort of manner with him, he took the idea and, like he does with all of them, chopped it up into pieces and made something else. Curiously, instead of making something simpler, he actually made something more complicated, which I then refined. 4 decks of specialization card types (‘steal’ ‘grow’ ‘destroy’ ‘cognitive’) each having 3 phases (I, II, III), with each phase having four – eight unique (?) cards. These are ‘powers’ of the species. 6 cards labeled A-C and also 1-5. Or use dice… something to indicate a letter and number chosen in secret and then revealed. Colored cubes representing your genes. Tokens (or dice?… SOMEthing) to track population. Goal: Advance species, which consist, initially, of three specializations, strategically guessing and/or choosing which one to invest your genes so that you have the most genes in 1.) the species with the most population 2.) the most advanced species and / or 3.) the species with the most genes in it. Cards: All backs of cards indicate what specialization they come from. The backs also indicate what phase they are for (I, II, III). On the text side, there will be spaces for genes (cubes) to be placed. The number of cubes needed is referred to as ‘complexity’. A title. A keyword. A phase reminder again. Game text, which either does its thing every turn, every turn when filled with genes, when it is filled with genes only once or only once when revealed. Start: Take one more card than there are players from each of the phase I cards (which consists of 6 different cards). So in a three player game, you will take 4 cards from each of the four specializations. Start making species (one more than there are players) by placing three cards next to each other, skipping a card if it is a repeat specialization: then another three (skipping as usual); then another three … until you have the correct amount of species. Return the remaining cards (this will be equal to the number of players) to the remaining other cards. Each player should have a three cards that say ‘A’ ‘B’ or ‘C’ and ‘1’ ‘2’ … up to the number of species in play. Place a die or tokens or whatever is being used to track population near each species. Make sure it indicates five initially. 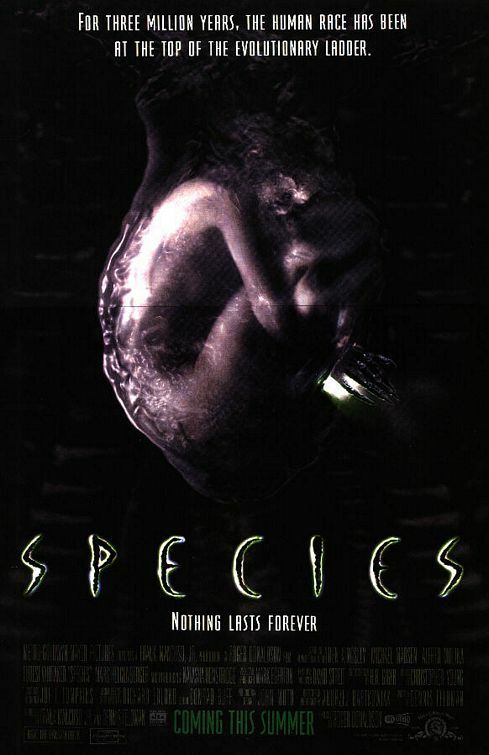 Species: Each species now has three specializations, place them in an agreed order so that one specialization is clearly specialization A, another B and the third C. Each species should also be organized so that everyone knows which is species ‘1’ ‘2’ and so on. Each species now has three powers with varying abilities and complexity. A species will draw from the next phase deck for that specialization when its current (and any previous) specialization’s powers have equal or more genes than its complexity. At the end of a turn, draw a card from that specializations’ phase deck and place it face up next to (vertically oriented perhaps) the previous ‘power’. *Resolve any revealed power cards from the previous turn. *All species with a population of 2 or more gains 1 population. 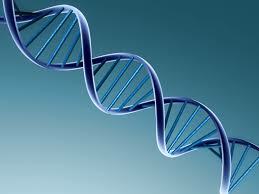 *Draw new powers from the next phase of a power that is full of genes. *Resolve all species active powers (starting with species with the least population or species one if it is the first turn OR the species that is to the right of the species that was first last turn). Resolve one of its specializations phase I powers and go right, and then its next specialization, right, and then so on, going up to Phase II and then Phase III. If a species doesn’t have a power to resolve in a phase or specialization skip to the next species. Powers: There are two types of powers. One kind stays on the species, the other is an environmental consequence which will, unless otherwise indicated, be returned to box. Here is a list of ideas for permanent powers. Photosynthesis: Plant. Complexity 4. End of Turn (EoT). Gain 1 (population). Gain 1 if not cloudy. Sexual Reproduction: Animal. Complexity 5. EoT. Gain 1. Gain 1 if there is another Animal or if this has 20+ population. Seeding: Plant. Complexity 5. EoT. Gain 1. Gain 1 if there is another Plant or if this has 20+ population. Spores: Fungus. Complexity 6. EoT. Gain 2. Asexual: Complexity 3. Draw from the Phase I deck for the next power. If you cannot, draw from the Phase II increasing its complexity by three. EoT. Gain 1. This is an example of the powers for the ‘Grow’ specialization. The ‘steal’ will deal with parasites or eating plants or animals for energy, the ‘destroy’ does not grow the population at first, but decreases other populations, and the ‘cognitive’ does a hodgepodge of things. Some later phases will be stronger (gain a population for each gene placed on the species to its left), do odd things (remove a gene from a random or specific species), or advance itself faster (add a gene from the player with the least genes in play) or differently (replace the highest phase power in the specialization to the right on this species with one drawn from the same or higher phase deck). End: After a time a species may run out of population. It no longer activates its powers while that is the case. The game ends when either 1.) only two species are active 2.) a species can no longer advance in any specialization 3.) a card says the game ends. if you’ve the most genes on that species, you get 10 points! If you are in second place 7! Third? 4! you got them on that species? As above, but 9, 6 and 3! 3.) the species with the most genes in it. As above but 8, 5, and 2! Oh right, player with most points wins? This game is completely untested, I mostly have all of the powers created but not balanced. Heck, it may not even work as I intended (not sure why…). It has simultaneous action selection, but I hate player elimination. The environmental aspect and legacy made me think of evolving species. And, yes, it does have more than 30 some cards, but not 30+ cards all at once (in most games) if you exclude the player action choice cards (A3, etc…). This game came along quicker once I’d seen a friend’s interpretation of my verbal design. Just goes to show that it is always good to design with others’ feedback! So if you have any feedback, the comment button is below. Oooh, this game is so close to the Lovelock concept of Gaia – living organisms directly effecting their environment and thus creating homeostasis. All you’d need to do is make it a coop and include an climate mechanism that generates long term change in the fitness of species (think dinosaurs to ice age or back). Then instead of simply trying to exterminate each other, players are forced to cooperate at a species level in the face of a common enemy. Easily could add in a self regulating deck that deals out changes to the species’ powers and populations depending on what they have available. I was mostly trying to duplicate something similar to that only allowing players to bid slowly over the course of the game in which species they thought would win which DOES slowly cause that species to do better. I suppose this could lead to a bit of a win / win mechanic, though sometimes a species can hit a disastrous dead end in its adaptations leaving the player that put all of its eggs in that basket in trouble.